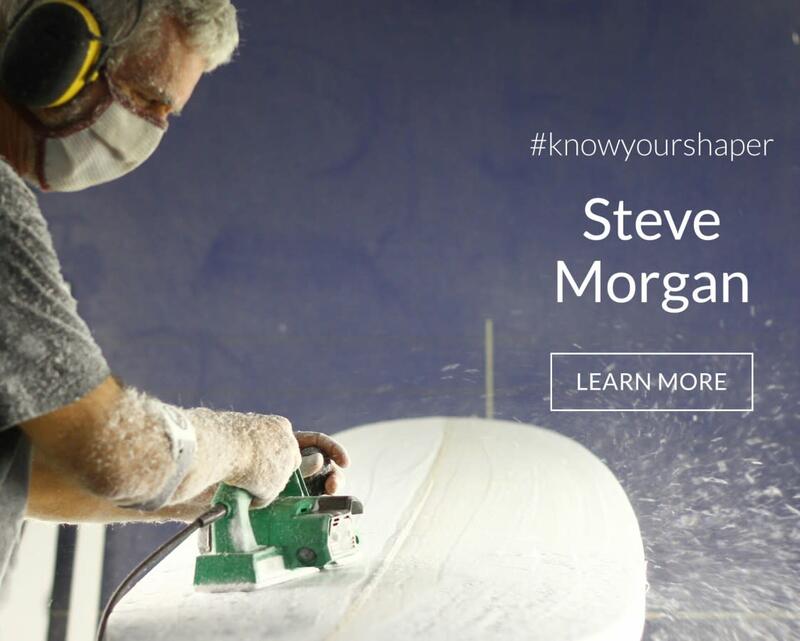 Shop up to 35% OFF Surfboards! Only while supplies last! 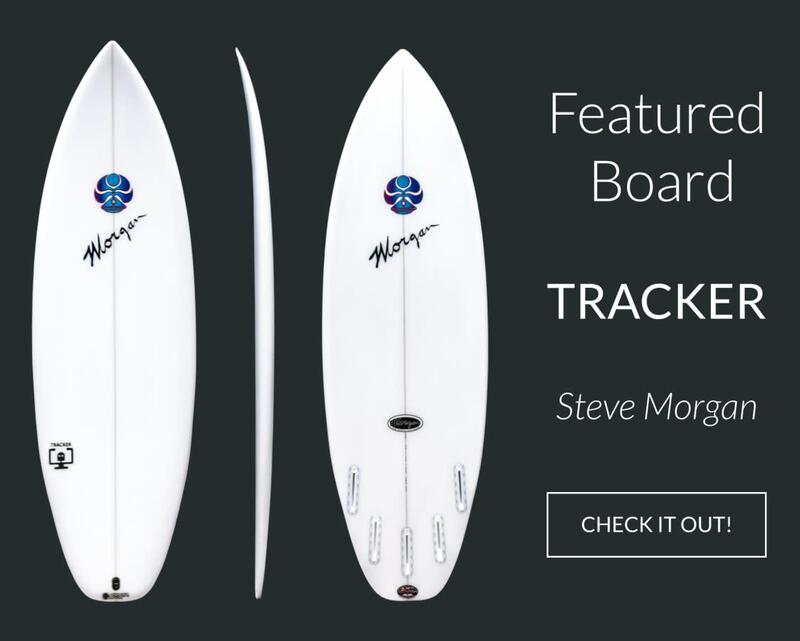 *LIMITED STOCK* Grab Steve Morgan's Tracker today for up to $50 OFF!